Optus Business has been selected to deploy Involvio's app-based software solution for the University of Western Australia (UWA) in partnership with Cisco. 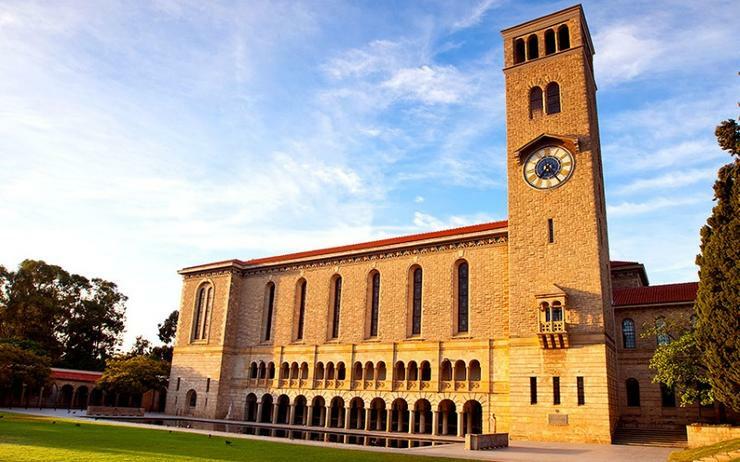 UWA was seeking to enhance student engagement and learning experiences and worked with Cisco and Optus Business to deploy the solution, making the first time an Australian university has deployed Involvio's platform. Headquartered in the US, Involvio offers a platform that keeps track of campus' events and changes student to teacher interaction to help solve student retention problems and engagement. Involvio integrates solutions with Cisco infrastructure, offering audio and video calling bundled with the vendor's School Year App for Cisco UC customers. Key benefits include the improvement of administrative efficiency through Involvio’s native Spark bots, designed to notify when a student needs help, alongside harnessing network activity to predict risk while automating the capture of key attendance data in real-time. "Student feedback has indicated the need for an app that houses a suite of information and UWA is pleased to be putting this feedback into practice to support students," said Warwick Calkin chief digital and information officer at UWA. "Students will be able to use the app for information on campus events, timetabling, and maps to get to classes, engage in co-curricular activity, participate in discussion forums, enrol in units and plan assignments. The app will digitally connect students to all the information they need." The platform combines mobile applications, artificial intelligence (AI) and communication capabilities to support students. On top of offering digital engagement through Wi-Fi, AI will also provide insights to UWA. "In addition to delivering a fully digital engagement experience, through the use of the app based solution, Involvio’s artificial intelligence features will provide valuable insights to enhance the student experience," explained John Paitaridis, managing director at Optus Business. Involvio is one of many start-ups that have benefited from Cisco Spark Innovation Fund, a US$150 million program to help start-ups, developers and ISVs to create new solutions and improve Cisco Spark experience. "By embracing the technology, such as artificial intelligence, UWA has placed itself at the cutting edge of the student experience," added Ken Boal, VP for Cisco A/NZ.